Little Learners enjoyed a fabulous day in their PJs. 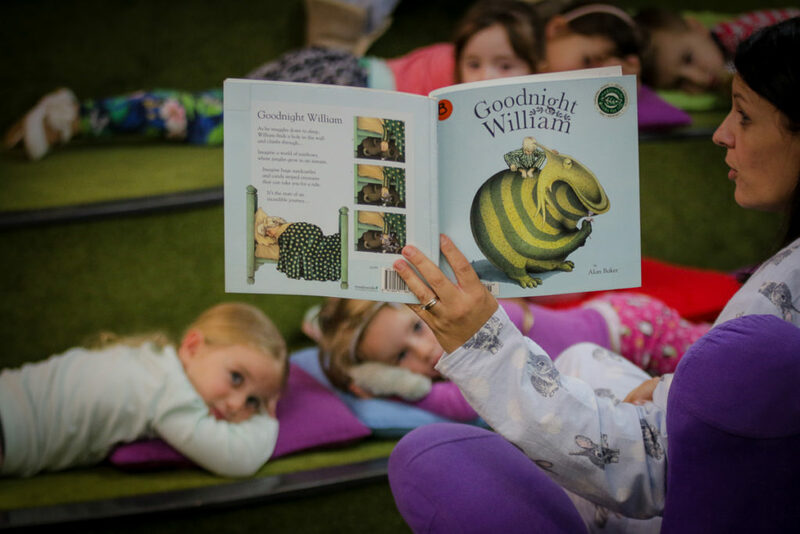 Rugged up in onesies, PJs and fleecy gowns, the children were treated to a special (and dreamy) storytime at the early learning reading room, within our Suncoast Christian College library. We noticed that our wonderful Little Learners teachers also came decked in there PJs too! Suncoast Little Learners - Early Learning Centre is located at Suncoast Christian College at Woombye, Queensland. © 2017 Suncoast Christian College. All rights reserved.